Early Fabiano KOs Opening: A22, B96: English, Sicilian Najdorf Player(s): Caruana, Meenakshi, Villavicencio Martin Fabiano Caruana impressed the chess world with his monster result at the recently concluded Sinquefield Cup in St. Louis, with an unbelievable +7 =3 -0 score, playing convincingly against champions such as Carlsen, Topalov, Aronian and the like. 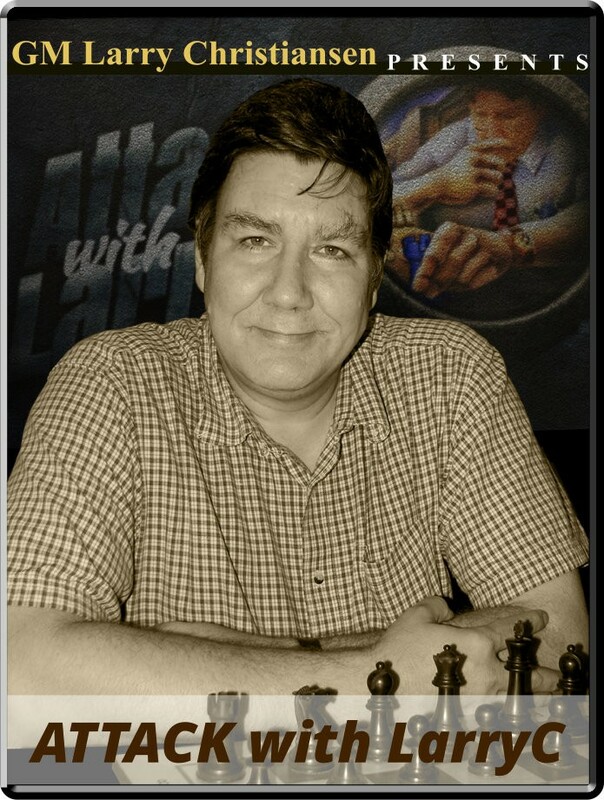 GM Larry Christiansen, in this episode of his weekly show, takes us back in time, analyzing two early gems of the chess genius from Brooklyn. As early as in 2006 and 2007, Fabiano already showed his great attacking style, choosing extemely logic yet irrresistible lines during his assaults to the enemy King.